Hostel Facility is available for students admitted in the Institute at the nominal charges of Rs. 35,000/- to 40,000/- (approx.) per year with 100% power backup facility (Generator). We are giving training to the students with the help of modern gadgets like Multimedia Projector, DVD/CD/Audio Players etc., to enhance communication skills of the students in English language. 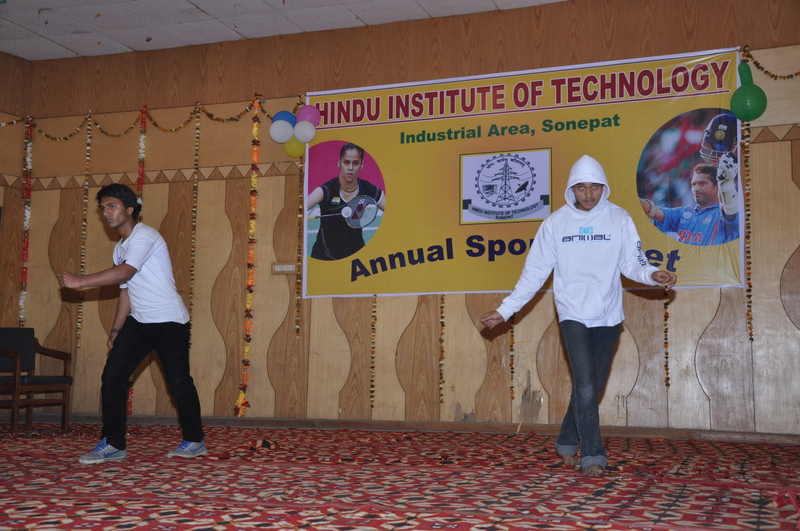 Institute has 5 big size Drawing Halls having 60 table and drawing boards, in each hall. Students of all branches get initial training in Fitting Shop, Welding Shop, Carpentry Shop, Sheet Metal Shop, Physics & Chemistry Labs in 1st and 2nd Semester. The Institute has a spacious library with a large collection of quality books on various courses related subjects. The institution subscribes for many journals and technical periodicals. 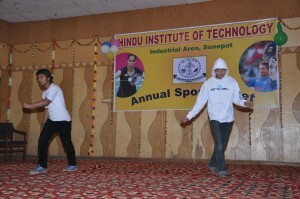 It also caters for training & placement related journals and employment/placement bulletins. 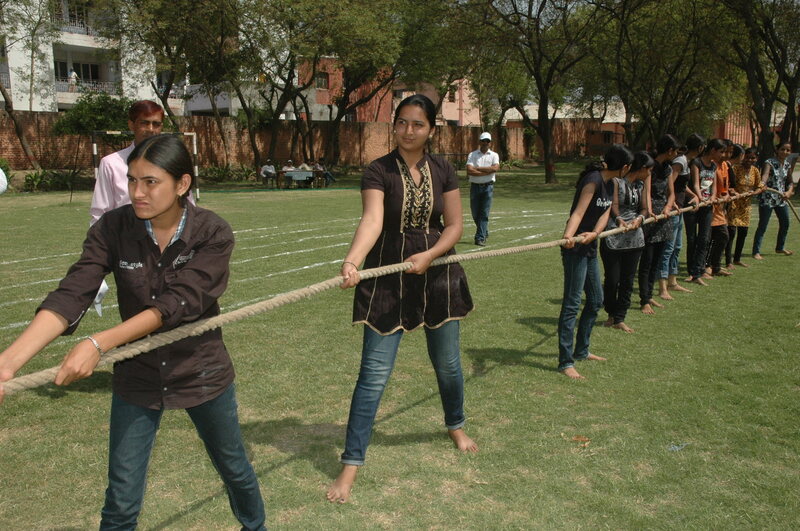 The Institute has fully functional training and placement cell where on and off campus placement facilities are provided regularly. 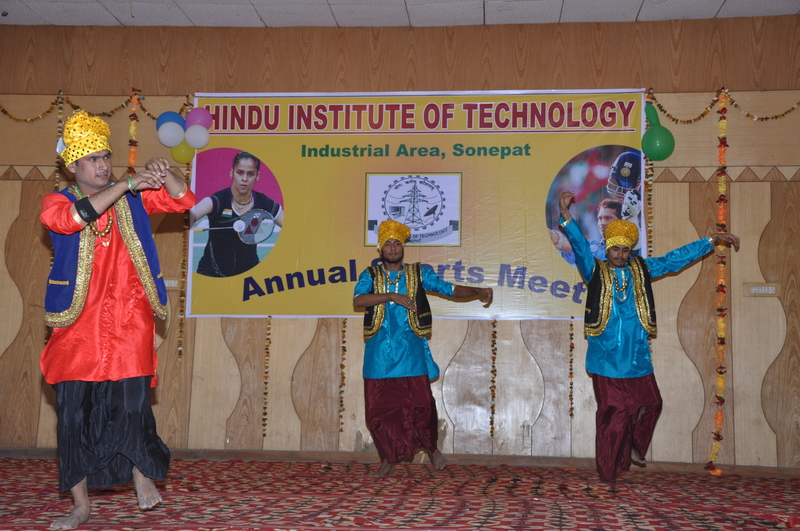 It also ensures Industrial Training for 100% students and course specific visits to industries. 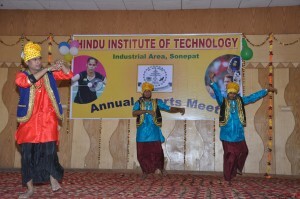 Institute has highly qualified faculty of more than 60 as per the norms specified by DTE and AICTE. They are very dedicated and efficient lot. Many of them posses Doctorate and Master Degree in their fields from reputed universities. In addition guest faculties are also invited as and when required. 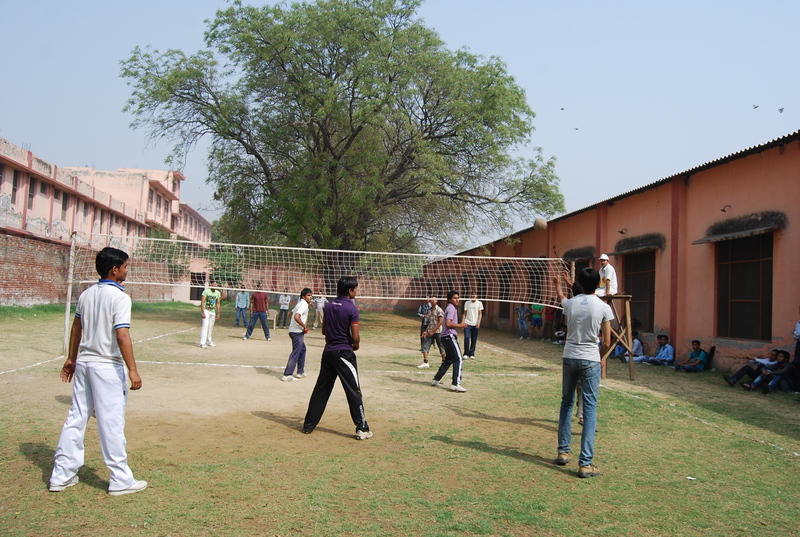 The Institute has playground for outdoor games such as Cricket, Kabaddi, Volley-ball, Basket Ball etc. It also provides facilities for indoor games like Badminton, Table Tennis. 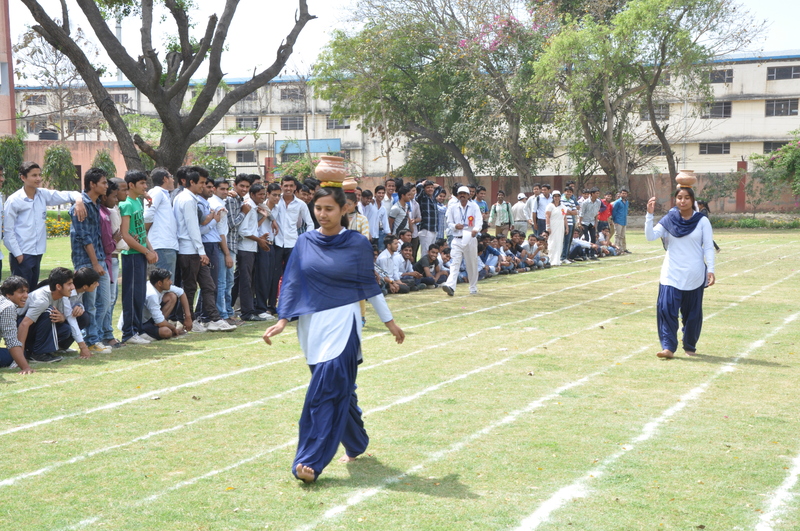 Extra curricular activities are regularly conducted to enhance the talent of the students. 24 hrs medical attentions are available to the students by the hospital run by The Sonepat Hindu Educational and Charitable Society adjacent to the HIT campus. Modern, neat & clean canteen is available to accommodate large number of students.